For readers of all ages, the NIV Student Bible provides a tested-and-proven approach to reading and understanding the Bible. 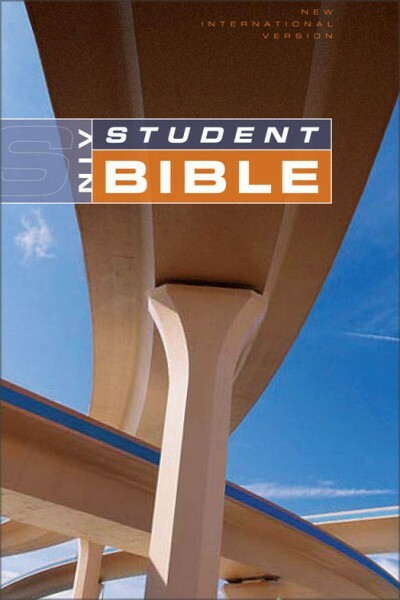 Ideal for high school and college-age readers, this study Bible provides different reading tracks that help guide readers along different courses towards understanding the complexities and intricacies of the Bible. Edited by award-winning authors Philip Yancey and Tim Stafford, the NIV Student Bible helps new Bible readers overcome common Bible-reading obstacles, find the topics you're looking for, and make real progress in your Bible studies. With BibleReader's internal hyperlinking and split-screen features, the NIV Student Bible has been made even easier to use. With a click on the touch-screen, readers can easily follow along with one of the three daily reading tracks provided to unlock better biblical understanding, and with the expanded table of contents features, readers can easily navigate to the glossary or the map index to instantly find answers to their immediate questions. This Student Bible does not contain the NIV Bible text; this special Notes Only edition is a supplement to the Bible you already use on The Bible Study App. Open it in split-screen and follow along with your Bible. This Student Bible does not contain verse-by-verse notes on the text of the Bible.